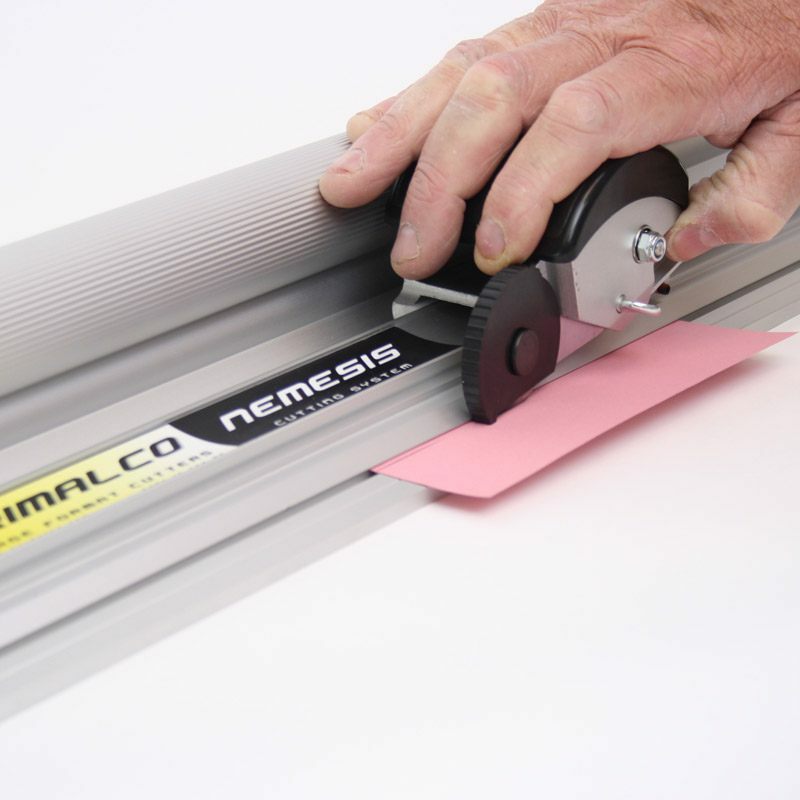 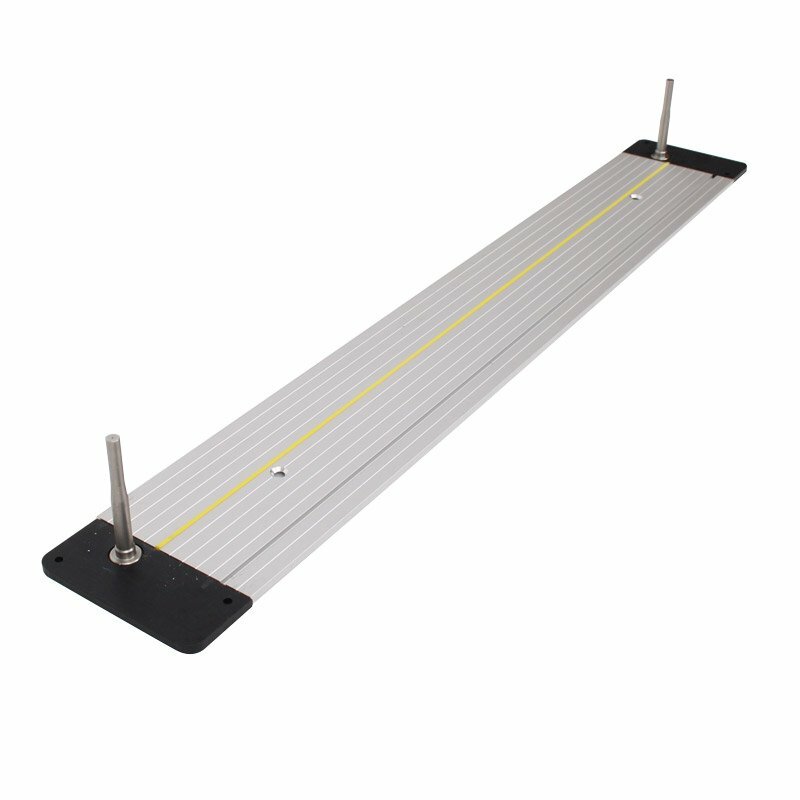 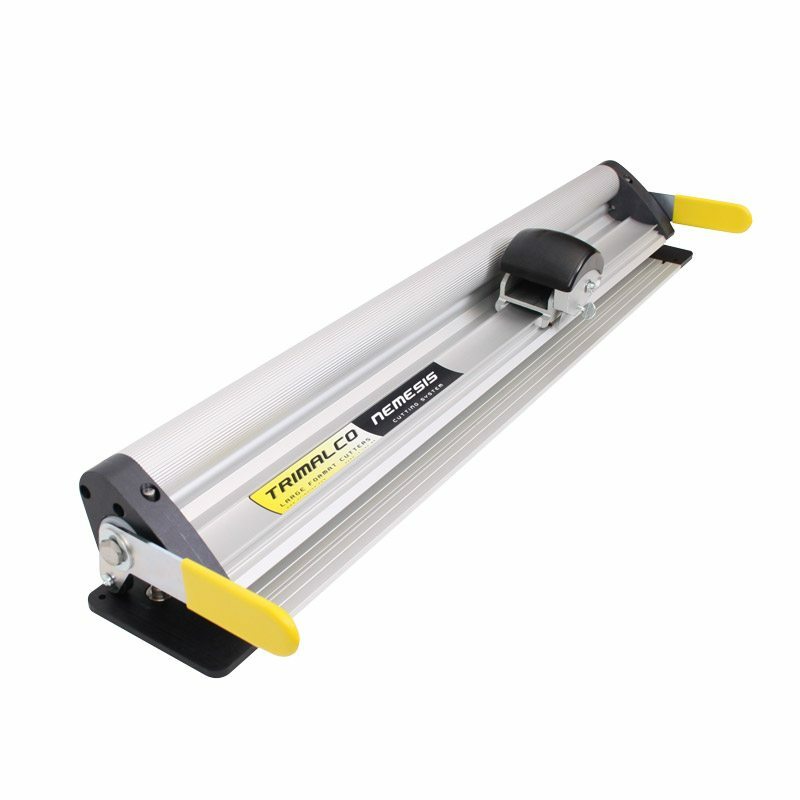 The Nemesis cutting ruler can be mounted on any work table. 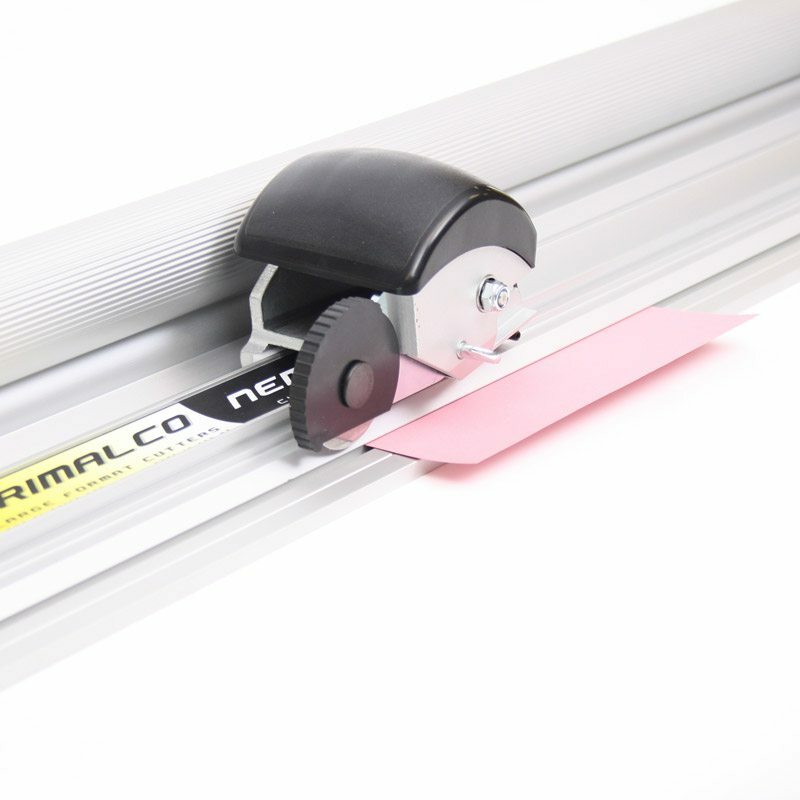 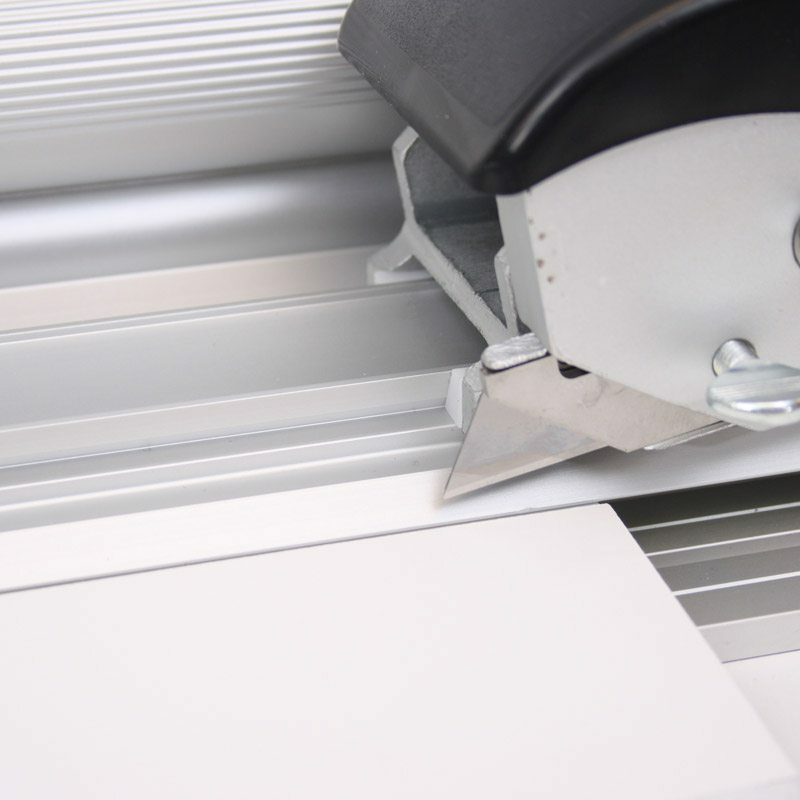 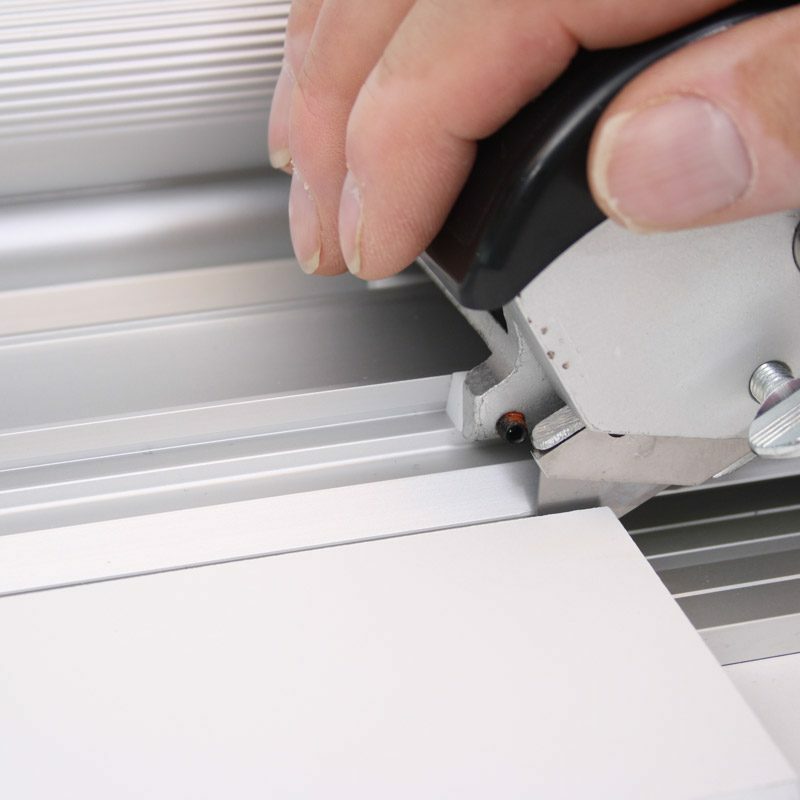 Cut material such as textile, paper or acrylate to a thickness of 20 mm. 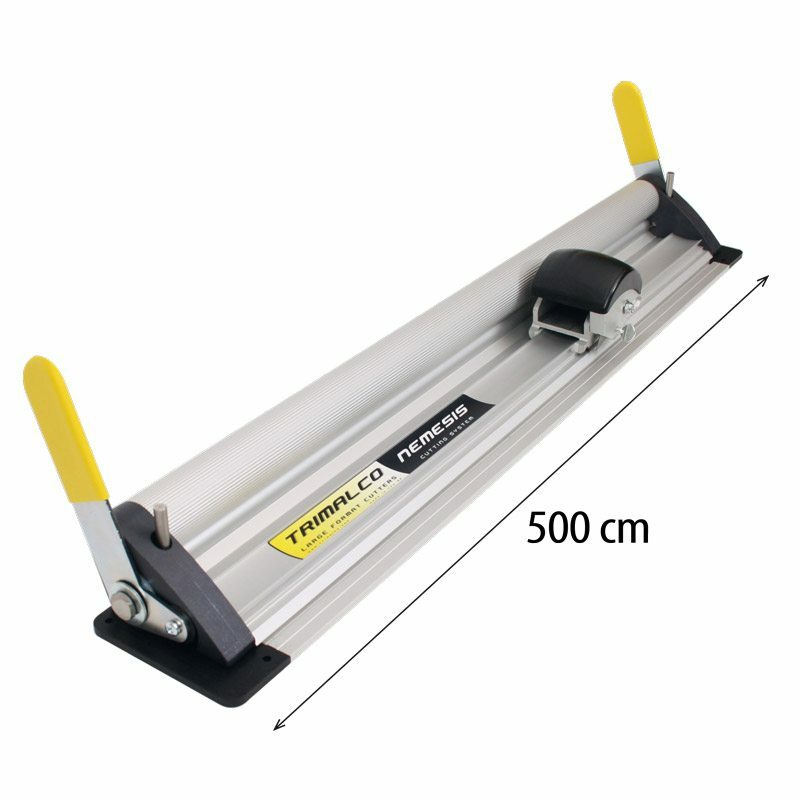 Available in lengths from 60 to 500 cm.